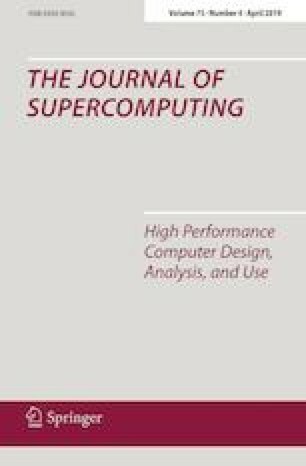 This paper presents a human–computer cooperation platform, which permits the coordination between the user and the tool to improve the development of real-time control applications (e.g., mobile robots). These applications have functional (robot objectives) and temporal requirements to accomplish (deadlines guarantee of tasks). The simulation tool has been designed in order to permit the testing and validation of these two requirements. To this end, the tool is composed of two independent simulators interconnected through a shared memory: the robot simulator (functional level) and the real-time task scheduler simulator (task execution level). Robotic applications can be defined with the robot simulator while the real-time scheduler simulator permits to analyze the schedulability of the robotic tasks. The real-time task simulator incorporates a flexible task model where the task temporal parameters (e.g., computation time) adapt to the requirements of the application (e.g., number of objects in scenes); thus, the use of the CPU is not overestimated. A key issue of the framework is the human–computer interface, which allows the monitoring of different parameters of the application: robot objectives, task schedule, robot speed, computation time, CPU utilization, deadline misses. The usefulness of the simulation tool is shown through different robotic navigation experiments. Finally, the simulation tool has been used to evaluate the proposed flexible model of tasks compared to a traditional fixed temporal parameters task model. Results show that the robot fulfills the objectives earlier, about 32% on average, and consumes on average about 15% less CPU to accomplish the objectives.